A groundbreaking ceremony will be held this week at the site of the new Ripken Experience Pigeon Forge youth baseball complex. 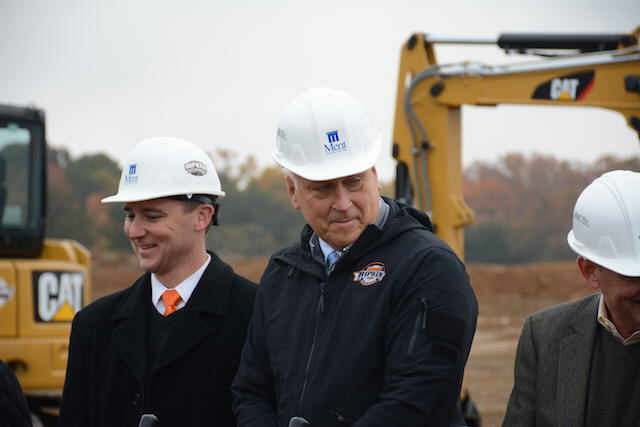 The City of Pigeon Forge and Ripken Baseball have announced a groundbreaking ceremony for the Ripken Experience Pigeon Forge at 10:00 a.m. on Thursday, Nov. 13, 2014. Published on November 08, 2014 by Buddy Heins.